Although being first to verbalize the concept, Le Corbusier did not fully invent the idea. 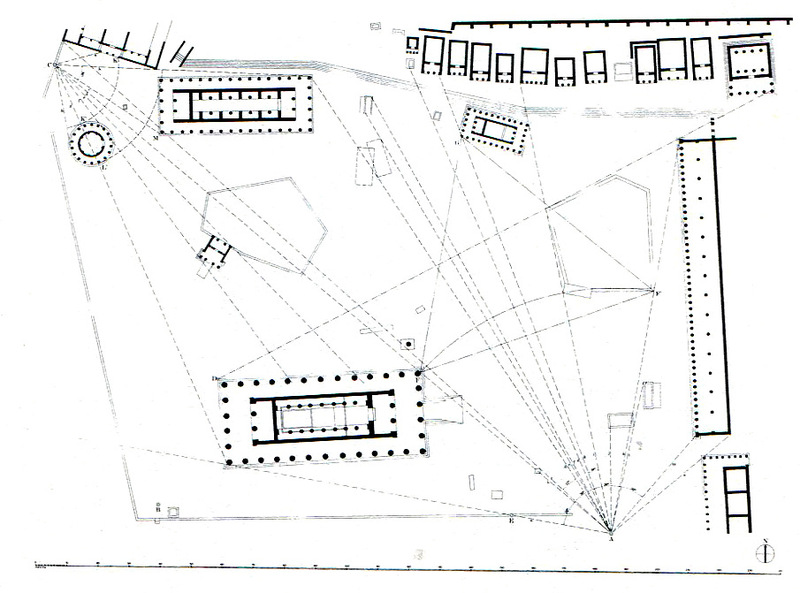 We know that the layout of the Athens Acropolis follows a sequence of spaces with direction of movements similar to Le Corbusier’s concept. Similarly, the designs for English Gardens are constructed around seemingly accidental views, vistas and experiences, all deliberate circulation systems associated with spatial experience. A few years ago, I visited Le Corbusier's iconicVilla Savoye near Paris. When built in 1927, the villa stood alone in a pastoral and bucolic setting in the Paris suburbs. This is a perfect example of his early residential projects that pre-dates the writing on the architectural promenade, yet is designed with that concept in mind. Access to the house is via the carport, located at the back of the house. The living spaces are on the upper levels, only service spaces are on the ground floor. From the entrance vestibule, the grand processional ramp that bisects the house leads to the second floor living rooms and the upper roof terrace. A more expeditious circular stair runs parallel to the ramp. Walking about the house and using either stairs or ramp, the twists and turns create the circulation that re-orient the visitors and enable them to enjoy different experiences about the house. What are your memories of projects that employ the architectural promenades?